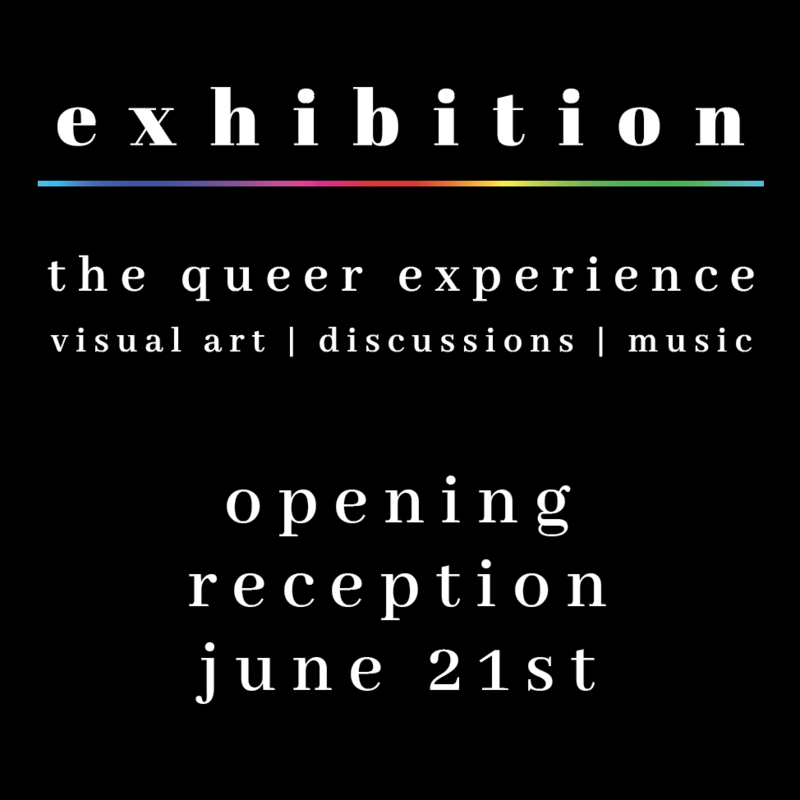 In June and July of 2019, the InterUrban ArtHouse will again host Exhibition, a showing of work by local queer artists, co-curated by McKenzie Adkins of Electrosexual. Visual artists, musicians, and storytellers in the LGBTQ, Non Binary, and Asexual community are welcome and encouraged to submit work, as are artists who love and support someone from these communities. 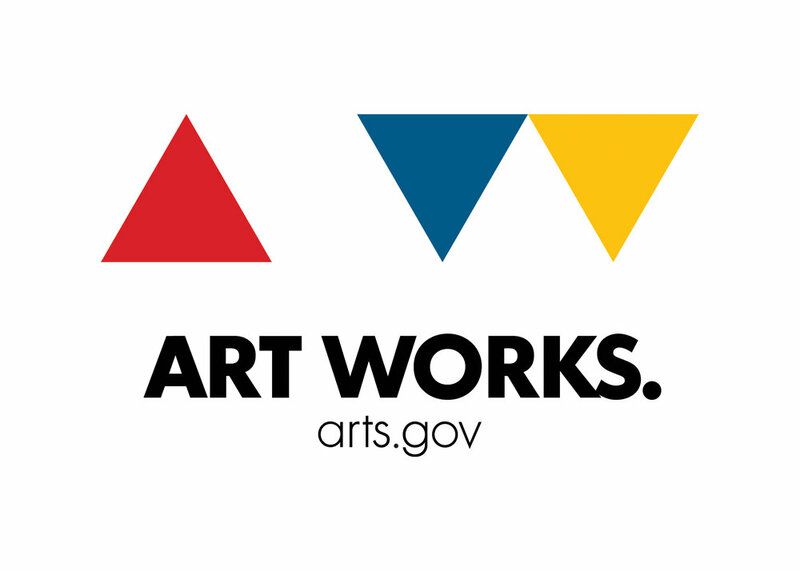 We are open to visual art, music, spoken word/performance art, and programming ideas.